A bill mandating NYC parks and playgrounds be wiped down after pesticides are sprayed has passed the City Council. This bill has been sponsored by Councilmember Jimmy Van Bramer of Long Island City/Sunnyside. This bill will require The Department of Parks and Recreation to wipe down the playgrounds 24 hours after parks having been sprayed. 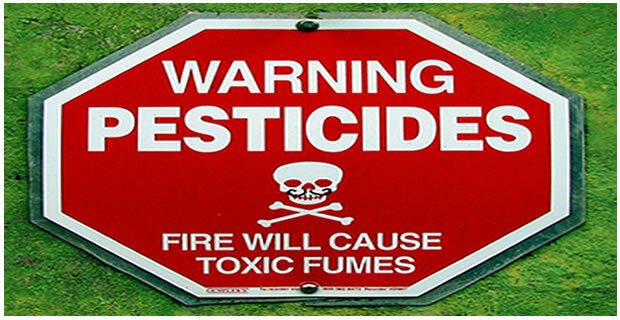 Furthermore, the Parks Department and the Department of City Health will set a minimum distance that pesticide spraying can take pace from city parks. To prevent the contamination of neighbors and animals of the park, the Parks department provides on-site notices 24 hours before a herbicide application is completed, and for 72 hours following an application, he said. We support any measures that ensure safe and healthy parks.This bill will indeed help meet the needs of our entire neighborhood. The bill was passed by City Council on December 19th with 50 votes. We appreciate all of Councilman Van Bramer initiatives to enhance our quality of life.